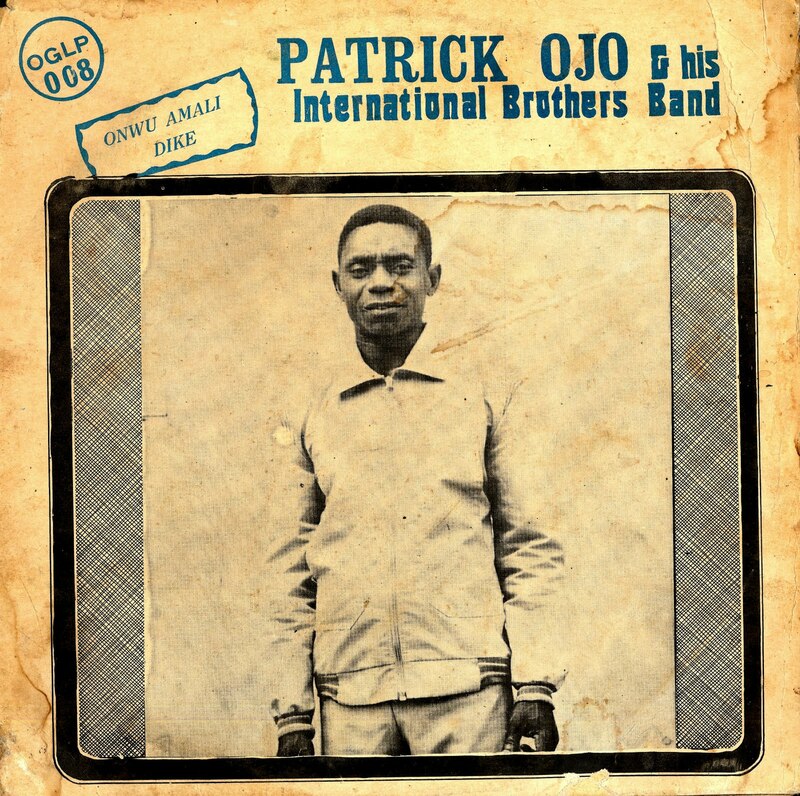 For the next selection on the highlife turntable I have chosen a track by Patrick Ojo and his International Brothers Band titled Ebe Ukpenwu. 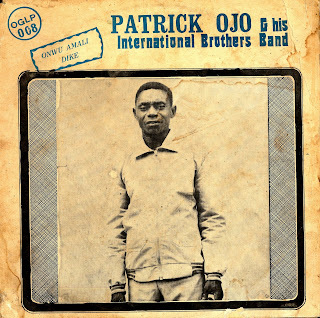 The track is off an Ogugwa records release and is a Ukwauni song that features the guitar playing of the great guitarists Bob Fred and Franco Lee. It is a laid back tracks that features some beautiful guitar solos and the stripped down vocals help carry the haunting melody. There is no date, but judging from the pictures I would put it in the early 80's. I hope you like it.